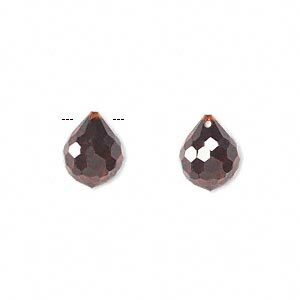 Bead, cubic zirconia, garnet red, 12x8mm top-drilled faceted teardrop, Mohs hardness 8-1/2. Sold per pkg of 2. Item Number: H20-1235FB Have a question about this item? 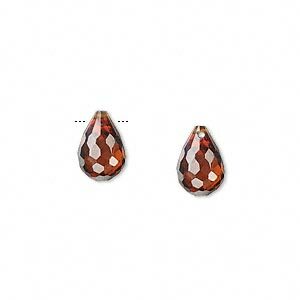 Cubic zirconia faceted teardrops out-sparkle leaded crystal with hundreds of tiny facets that twinkle like diamonds. Due to the rough cubic zirconia material, certain colors, shapes and sizes may vary. Bead, cubic zirconia, garnet red, 10x8mm top-drilled faceted teardrop, Mohs hardness 8-1/2. Sold per pkg of 2. 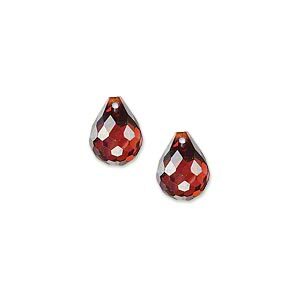 Bead, cubic zirconia, garnet red, 9x6mm top-drilled faceted teardrop, Mohs hardness 8-1/2. Sold per pkg of 2. 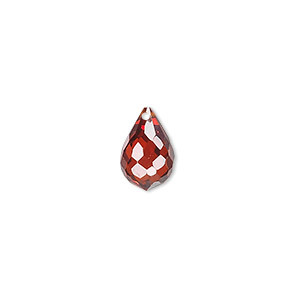 Bead, cubic zirconia, garnet red, 10x7mm top-drilled faceted teardrop, Mohs hardness 8-1/2. Sold per pkg of 2. 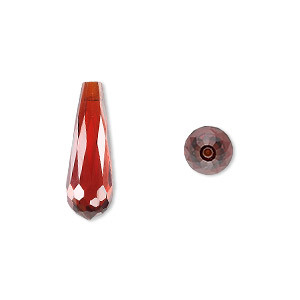 Bead, cubic zirconia, garnet red, 11x9mm top-drilled faceted teardrop, Mohs hardness 8-1/2. Sold per pkg of 2. Bead, cubic zirconia, garnet red, 20x7mm half-drilled faceted teardrop, Mohs hardness 8-1/2. Sold individually. 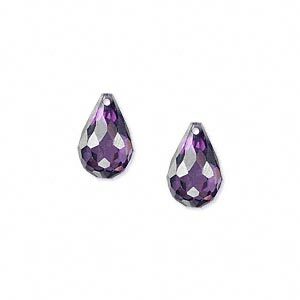 Bead, cubic zirconia, amethyst purple, 12x8mm top-drilled faceted teardrop, Mohs hardness 8-1/2. Sold per pkg of 2. 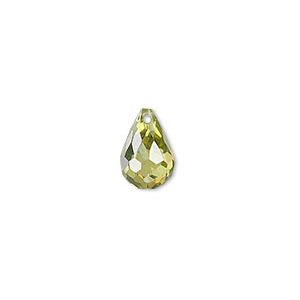 Bead, cubic zirconia, peridot green, 12x8mm top-drilled faceted teardrop, Mohs hardness 8-1/2. Sold per pkg of 2. 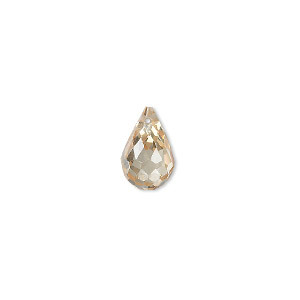 Bead, cubic zirconia, champagne, 12x8mm top-drilled faceted teardrop, Mohs hardness 8-1/2. Sold per pkg of 2. Bead, cubic zirconia, clear, 12x8mm top-drilled faceted teardrop, Mohs hardness 8-1/2. Sold per pkg of 2. 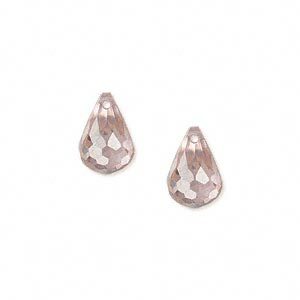 Bead, cubic zirconia, pink, 12x8mm top-drilled faceted teardrop, Mohs hardness 8-1/2. Sold per pkg of 2.